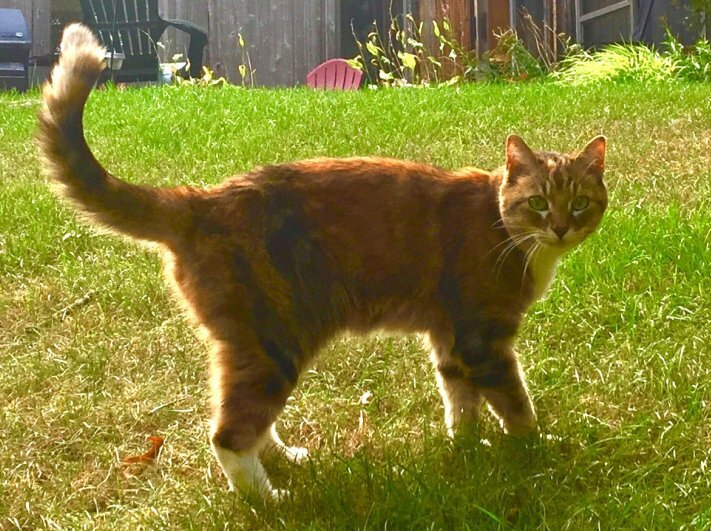 Last seen on Monday October 1, 2018 at Lancelot Lane, North Easton, MA. 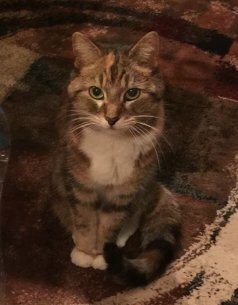 Cammie is a brown 10 year old domestic shorthair who typically does not spend a lot of time outdoors. She is somewhat frail and very timid.